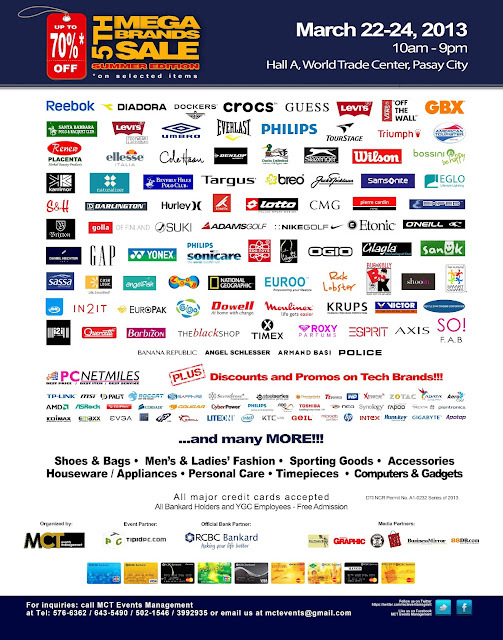 Discriminating customers await big discounts in shoes, bags& luggage, gadgets, men’s and ladies’ fashion, sporting goods and accessories, personal care, swim wear, time pieces, eye wear, house-ware, appliances, computers and gadgets. 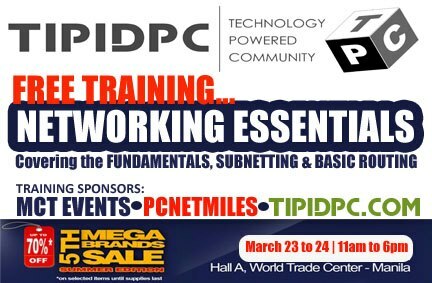 Special thanks to Tipidpc.com, RCBC Bankard our credit card partner. 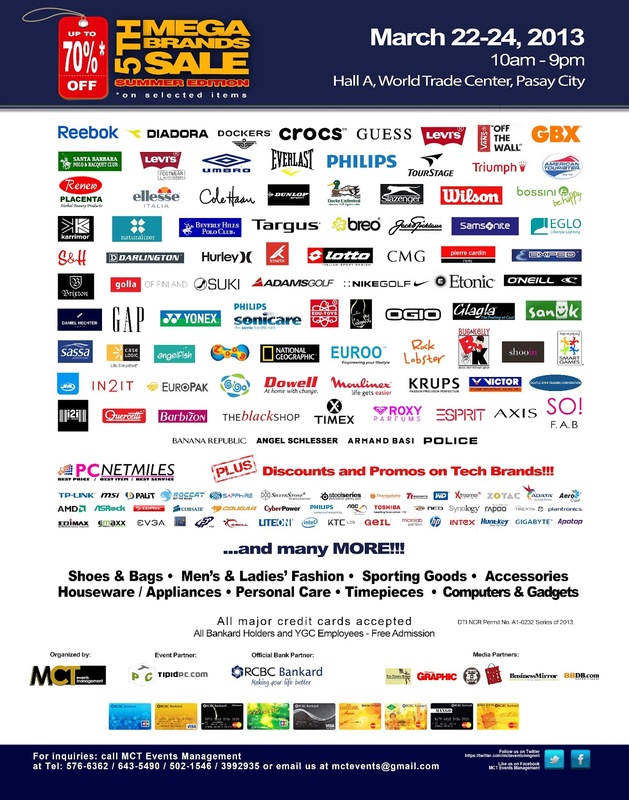 Our media partners: The Manila Times, Philippine Graphic, WhenInManila.com, PinoyBestDeals.com, Business Mirror and 88db.com.